How to Pass Style Me Girl Level 43, "Steam Punk," & Get 3 Stars Without Using Cash Items! | I Style Me Girl! How to Pass Style Me Girl Level 43, "Steam Punk," & Get 3 Stars Without Using Cash Items! 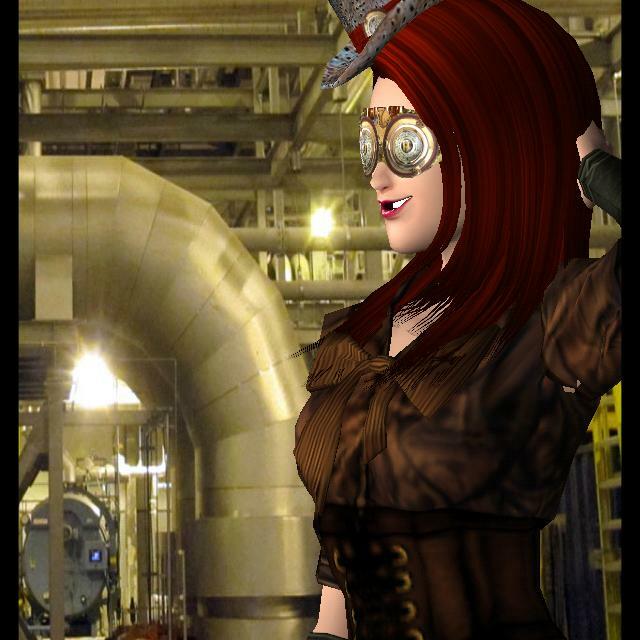 "Steam Punk," theme Level 43 of Style Me Girl with model, Lyan Li, is all about industrial steam-power inspired fashions. I passed the level and got three stars without using any cash items in my Steam-punky look. If you would like to know how to pass Style Me Girl Level 43, "Steam Punk," and get three stars without using cash items, read on! 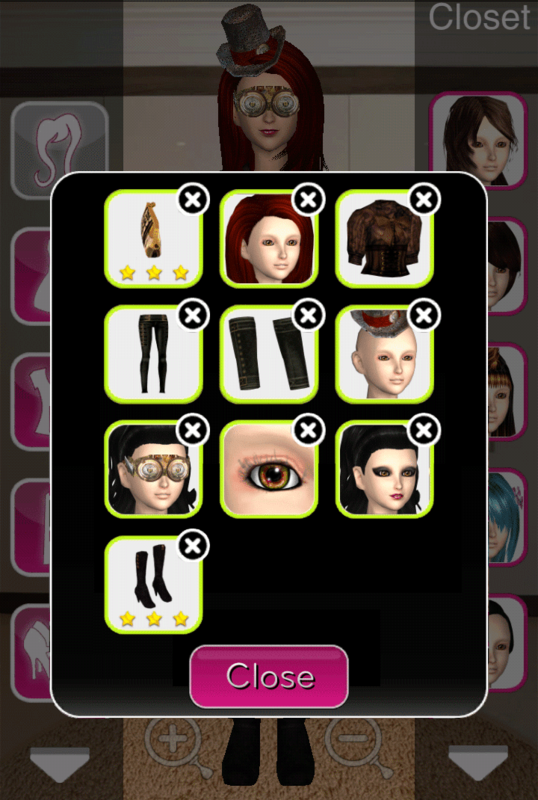 The items I used to pass Style Me Girl Level 43, "Steam Punk," and get three stars are described and shown in the list below. The "Closet Items," screen capture can be clicked to view a larger more detailed image. Does anyone know what level I can find those boots in?